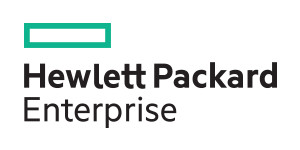 Containers make applications portable, so the promise of bursting to the cloud for additional capacity when needed is compelling. But for stateful applications like databases, expanding to an additional environment requires data mobility, a critical feature not supported natively in Kubernetes. Portworx solves the data mobility problem for containers with PX-Motion. 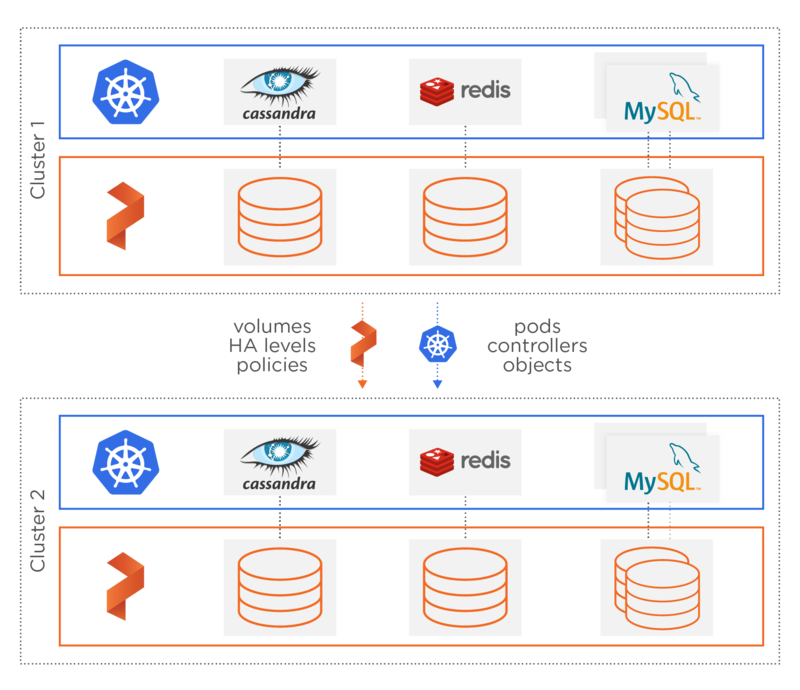 Kubernetes manages containers, but doesn’t provide a solution for migrating data. Isolating a single container’s data for migration is difficult with VM-style data management tools. Moving data is only step one. You also need to move configuration information and make sure that Kubernetes can seamlessly start up your apps in the new environment. With PX-Motion, Portworx solves the data portability problem for applications running on Kubernetes by enabling users to migrate applications, data, and configuration information between clusters across hybrid- and multi-cloud environments. This enables entirely automated workflows like burst to cloud, backup and recovery of Kubernetes applications, blue-green deployments for stateful applications, and easier reproducibility for debugging errors in production. 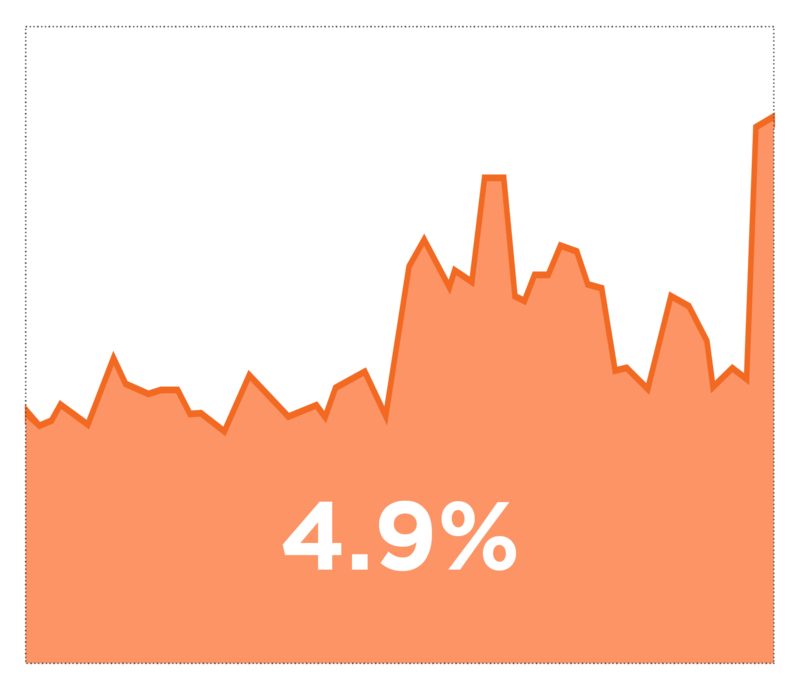 Capacity planning in a highly dynamic environment is difficult. Portworx makes capacity management easier by dramatically lowering the barriers to application portability. 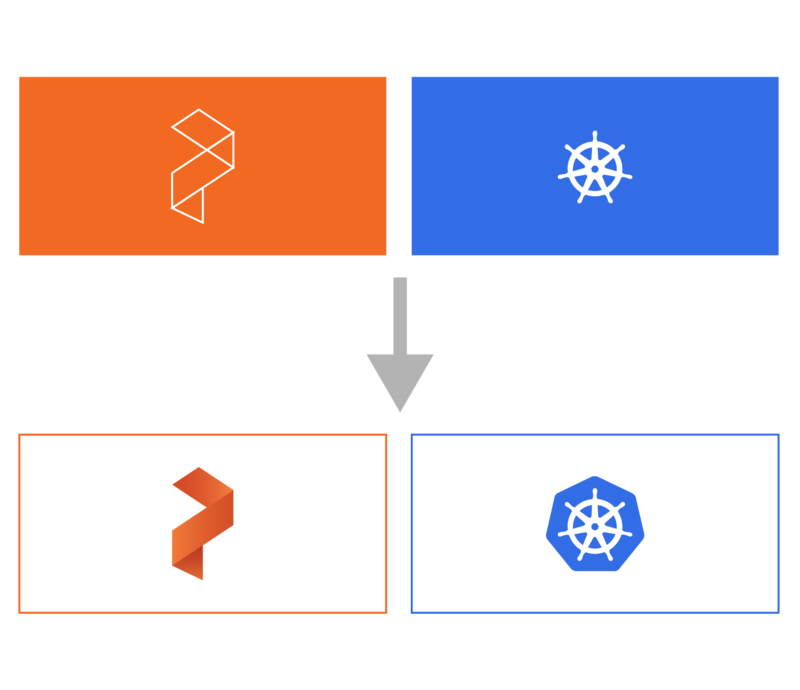 By migrating data and configuration at a container-granular level between clusters and environments, Portworx allows businesses to take full advantage of the automation provided by Kubernetes, in any environment. Now, instead of being constrained to a single data center, businesses can manage an application, even those with mission-critical data, anywhere. Thanks to embedded monitoring and metrics in PX-Central, you can understand the health and capacity of all your Kubernetes clusters at a glance, and migrate workloads as needed using PX-Motion.